Text editors are every programmer’s basic working tool. You can write code in any text editor, even Notepad! However, you may be missing on some options and fail to deliver everything in a speedy way if you use non-specialized tools. 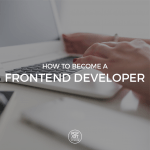 If you are a beginner in web development, or even a medior developer, knowing how to use these tools can be quite helpful. 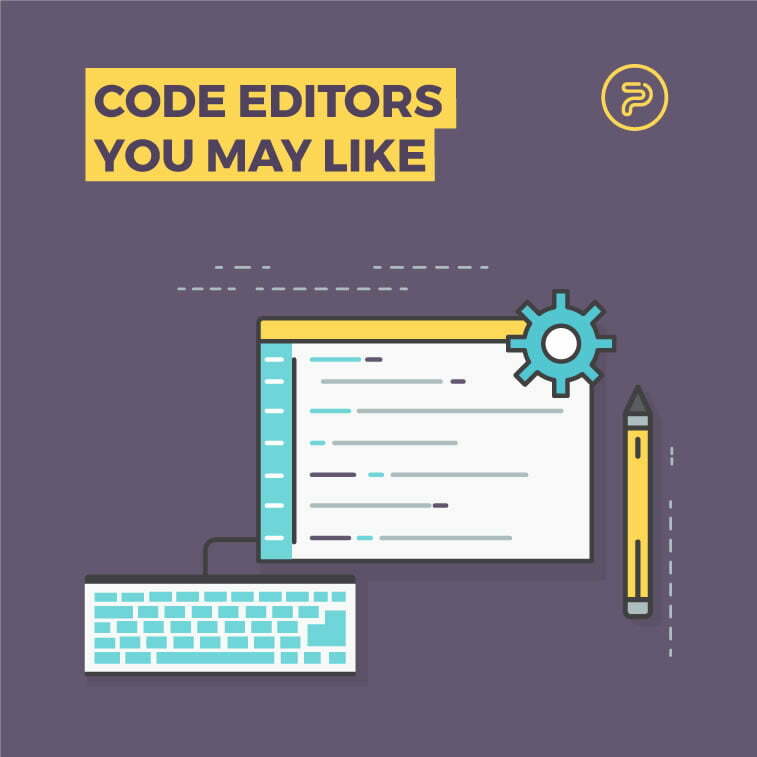 We have made a list of code editors any programmer may like. Sublime Text is one of the most favorite cross-platform text editors – it can be used on Windows, macOS, and Linux. This Python-based application programming interface (API) is now 10 years old and supports many programming and markup languages, but you can also add functions via plugins. Sublime offers quick navigation to files via powerful “Goto Anything” search, whereas its “Command palette” uses adaptive matching for quick keyboard invocation of arbitrary commands, and it possesses extensive customizability via JSON settings files, including project-specific and platform-specific settings. You can download it for free and use a trial version (for an indefinite period); however, a single license costs $80. Another big programmers’ favorite is Visual Studio Code. It was built by Microsoft and can be used on Windows, macOS, and Linux. It is easy to use and has an interactive search, snippets, multiple replace functions, syntax highlighting and many more options. If you are working on Git, here is great news for you: it has Git commands built-in so you can review diffs, stage files, and make commits right from the editor. Its IntelliSense helps you go beyond syntax highlighting and autocomplete, so you can make smart completions based on variable types, function definitions, and imported modules. 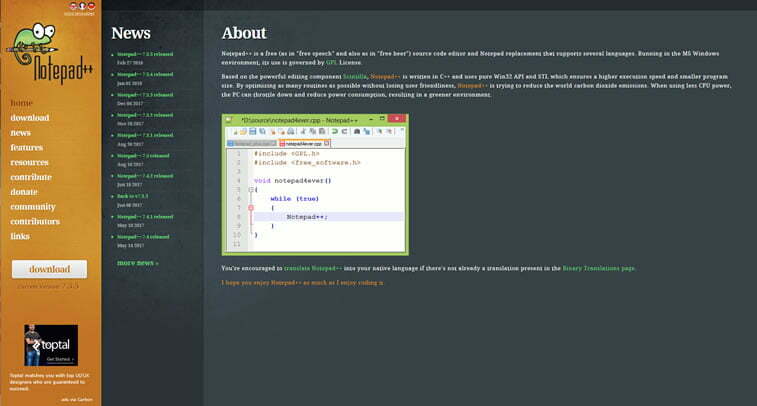 It also possesses a built-in code debugger and can be extended and customized with additional features. 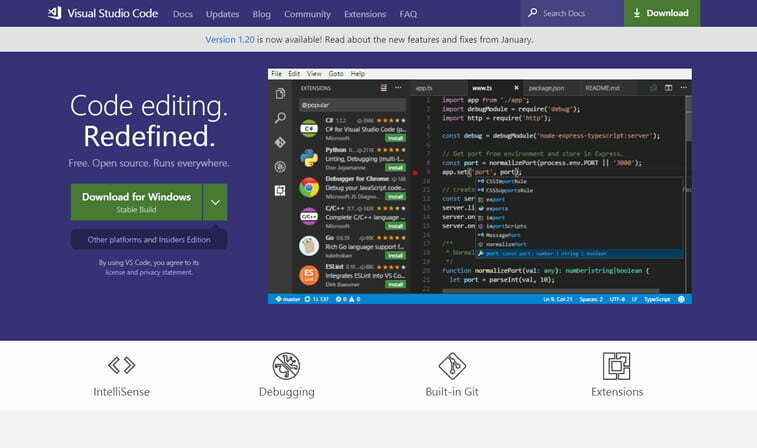 Visual Studio Code is free to download and use since it is an open-source program and the newest stable version 1.20 is available since January 2018. 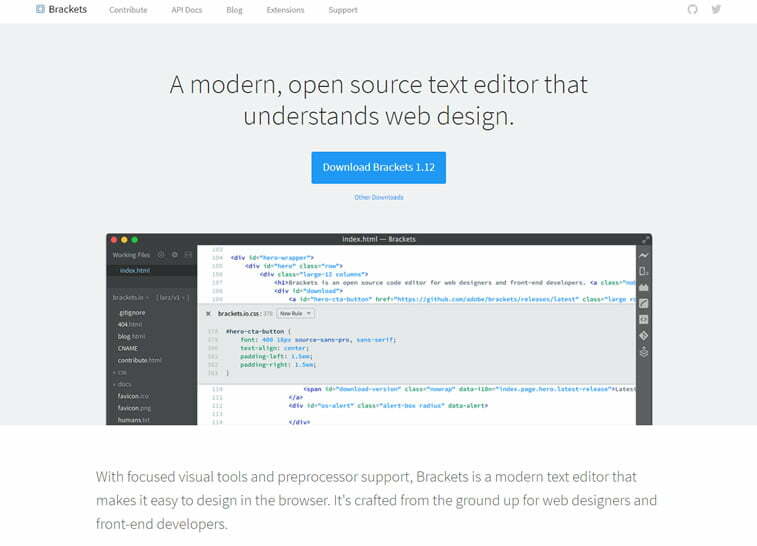 Brackets is Adobe’s cross-platform code editor which is said to be “modern, open source text editor that understands web design.” It allows for easy design in the browser and is “crafted from the ground up for web designers and front-end developers.” It offers a Find and Replace functionality, a Quick Edit feature, Autoprefixer, validation, Git integration, auto-complete, live preview, snippets, Bootstrap, etc. Popular extensions you can use include Emmet, File Icons, W3C Validation, Indent Guides, and many more. 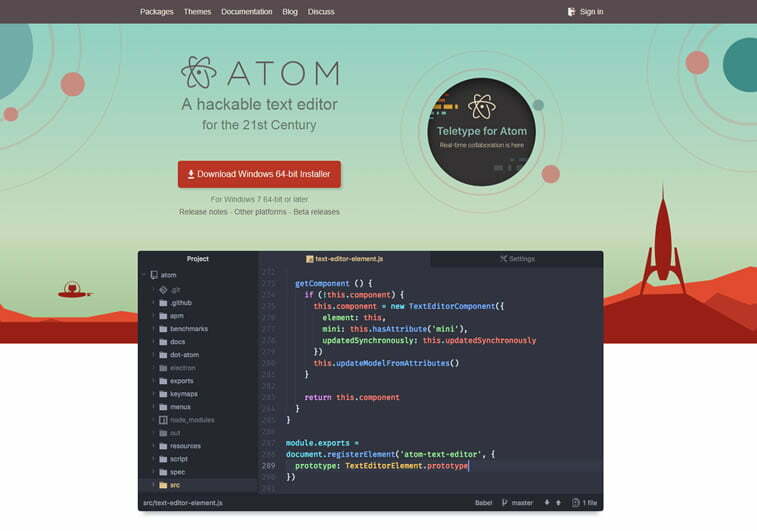 Atom is “a hackable text editor for the 21st century.” It is a cross-platform editing tool with multiple panes to split and compare and edit code across files. 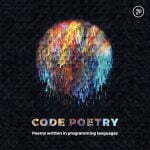 It works on Windows, Linux and OS X, and has a built-in package manager with smart autocompletion options which allows for smart and flexible coding. With a beautiful find and replace option, you can look up, preview and replace text in any file or across all your projects as you type. 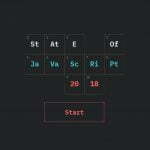 This open-source package is completely free and can be easily customizable and hacked according to your needs. If you easily get bored by same old working environments, you can change themes and colors to find just the right one for your mood. 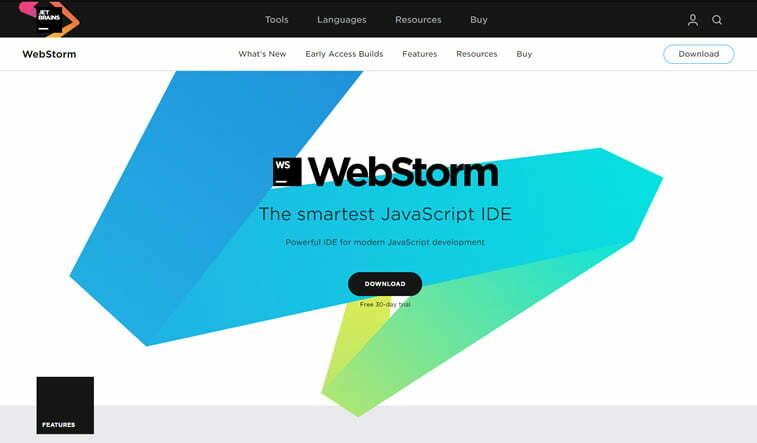 JetBrains offers us PhpStorm code editor. 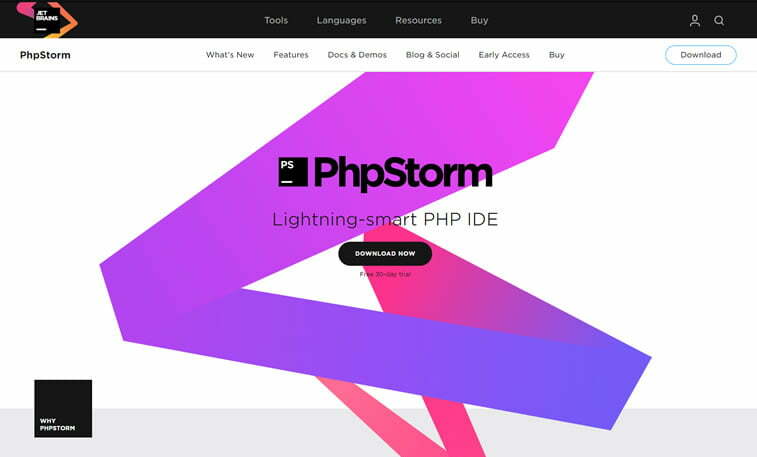 Their slogan says that PhpStorm deeply understands your code and structure – it supports all PHP language features and provides the best code completion, error prevention, and more. 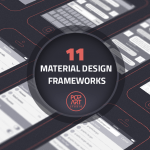 It is perfect for working with Symfony, Drupal, WordPress, Laravel, Magento, and many other frameworks. Debugging, unit testing and cutting-edge front-end technologies are included, and you can even see changes made instantly in your browser thanks to Live Edit. If you want to try it out, you can enjoy a 30-day free trial version, whereas a new subscription costs €89 per the first year for individual customers, with lower rates for years to come. Students and teaching staff can use a completely free version upon verification (domain or ISIC card). 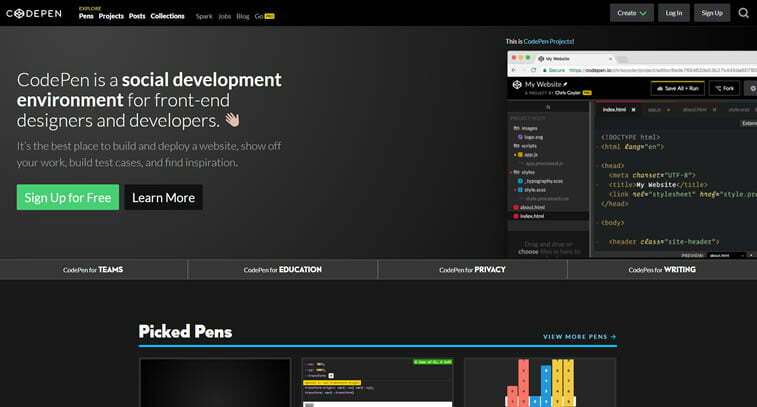 You can use CodePen for prototyping, testing bugs, sending your clients things to look at, evaluating potential hires, and even finding inspiration for your projects. It is free to use but you can also unlock the Pro version if you pay $8 a month. Notepad++ is described as a “free source code editor and Notepad replacement which supports several languages.” It can be used in the MS Windows environment, and since it is written in C++ it ensures higher execution speed and smaller program size since it uses pure Win32 API and STL. Notepad++ has a user-friendly interface and tries to reduce carbon dioxide emissions by using less CPU power. Less power consumption, greener environment, and the perfect code are all you need. It is available in English, French, Spanish, Chinese, German, Serbian and more than 60 other languages of the world. Also, if you are into translation, you can help translate it into your native language. What about you? 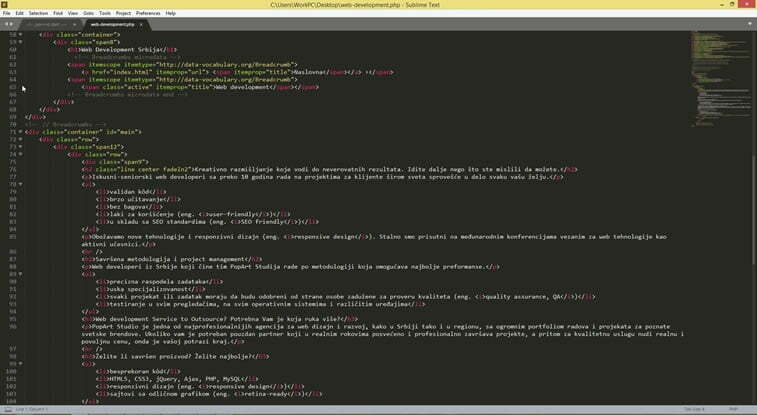 Have you used some of these code editors for your web development projects already? Which is your favorite? Have you got another one to recommend? Feel free to share your thoughts in the comments section below.